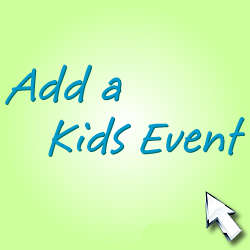 Everything Kids Fest is a kid-focused, fun-packed family event that will feature top notch entertainment, special guest appearances, hands-on activities, informative workshops, plus showcase the latest products and services for raising happy, healthy and safe kids. 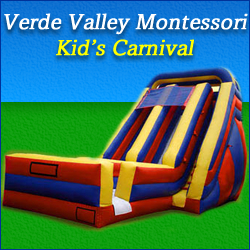 The Verde Valley Montessori Kid’s Carnival will feature: Bouncy Houses, hot dogs, popcorn, burgers, shaved ice, carnival games, inflatable slides, raffles, face painting, lives entertainment, relay races, talent show and more! 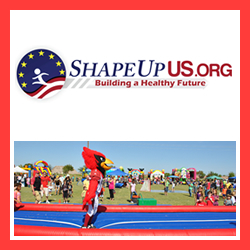 Kids information booths and craft vendors. Proceeds to benefit Verde Valley Montessori School, a non-profit AZ charter.